GoCustomized informs you about the most innovative and mind-boggling products in the market. These are must have and new innovations and gadgets that will shape the future of technology itself. Smartphones, have become our everyday companions. None of us leave the house without them. For many people, keeping up with the smartphone trend is very important, but that has its price. The average smartphone now costs over £400, so for most people, smartphones are made to last. 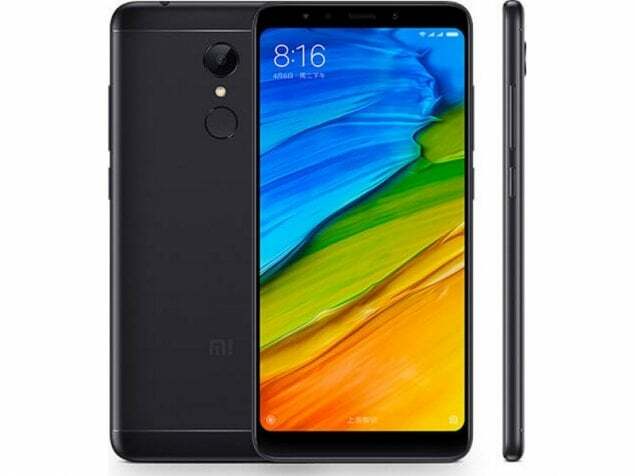 In December, Xiaomi announced the Redmi 5, promising that it would be a modern full screen mobile phone for a small price. Read to find out if the Xiaomi Redmi 5 might be the right phone for you! This entry was posted in Phone cases, New phones, High-Tech Gadgets, Smartphones and tagged Deals, Redmi 5 Plus, Redmi 5, Xiaomi, smartphone on January 29, 2018 by usblog. Nobody can miss it anymore, Instagram is a hit and it's used by many users. People share photos of holidays, parties or other things that they have made. 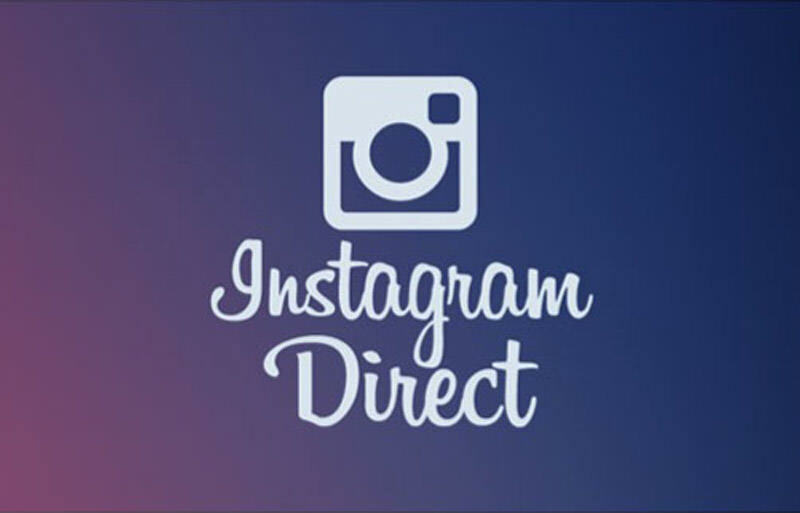 Instagram is upgrading their functions, although this time, through a new application that is separate from their own application. Read on to find out more about it! This entry was posted in Social networks, High-Tech Gadgets, Accessories and tagged app, instagram, instagram direct, News on December 27, 2017 by usblog. Google Pixel Buds: Bluetooth headset that translates for you! Even though Google is not the first company that has made a headset that can translate, they certainly come to the table with a new innovative product! During the presentation of Google's new products, they came with a small surprise. Google presented the Bluetooth headphones called Google Pixel Buds. The ear plugs are joined together with a thread behind the neck. By pressing the earplug, you can stop or start a song. With a swipe forward or backward, the volume of Google Pixel Buds can be controlled. Read on to find out more about Googles innovative product! This entry was posted in Random facts, High-Tech Gadgets, Google, Smartphones and tagged google pixel buds, headset, google on October 17, 2017 by usblog. Today we discuss the new Sony smart home speaker, which is basically the best combination of Google and Sony. This new smart speaker is said to be one of the more impressive tech that Google has in its lineup and exhibits many pros. To learn about this hot new product just read on! This entry was posted in High-Tech Gadgets and tagged sony home speaker, new in, sony on September 11, 2017 by usblog. This entry was posted in Phone cases, High-Tech Gadgets, Accessories and tagged custom phone case, robot, kuri, new in on August 3, 2017 by usblog. This entry was posted in High-Tech Gadgets and tagged travel, camping, gadgets, festival on July 20, 2017 by usblog. This entry was posted in iPhone, High-Tech Gadgets, Apple and tagged homepod, new in, Apple on June 12, 2017 by usblog.